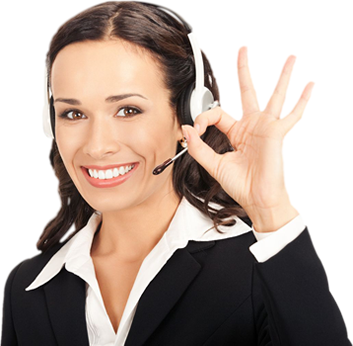 Read the reviews from some of our satisfied clients. The American AEDCPR Asscoiation has been providing quality nationally accredited safety training for over 20 years. Our national network of instructors can provide CPR and AED training at your location or conveniently online. 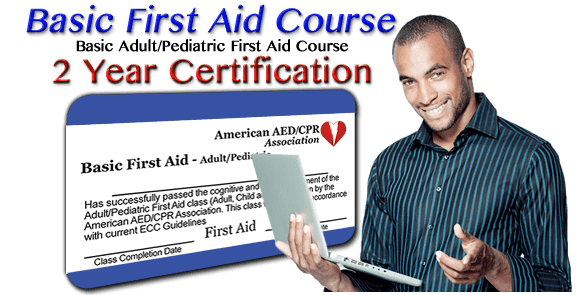 The American AEDCPR Association can certify you online in CPR, AED, BLS, Basic First-Aid, Bloodborne Pathogens as well as continuing education credits. 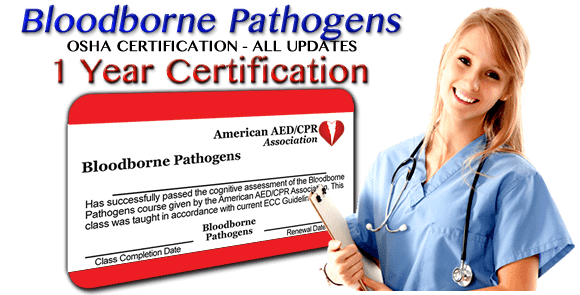 Our online CPR, AED, First Aid and Bloodborne Pathogens Certification courses include the Latest ECC Guidelines. You can learn CPR quickly and easily with AEDCPR's interactive online CPR certification class. AEDCPR's classes include video demonstrations of Adult CPR, Child CPR and Infant CPR. You can use our exclusive interactive online AED Demo to practice AED pad placement and use of an automatic external defibrillator. Blended CPR certification classes use both online and in class instruction methods. With a blended CPR class you take our online class. Then an instructor will give you a live demonstration and allow you to practice on a CPR manikin and use and AED. This method is preferred by many companies and schools since students have the ability to take the online class any time. Then have one of our instructors come in for hands on practice which takes much less time than traditional CPR certification classes. 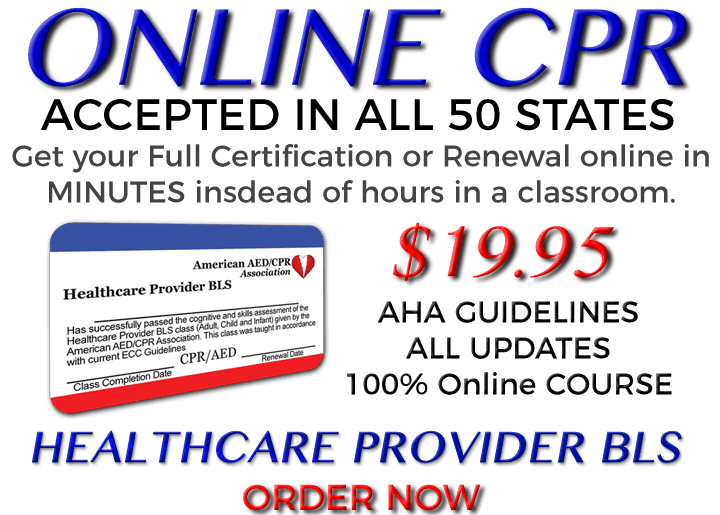 The American AED/CPR Association online Healthcare Provider course is designed for the Professional Rescuers, Health care Providers, Emergency Response Teams, Doctors, Safety Personnel, Police, Ambulance, Athletic Trainers, Airline Employees, Life Guards or anyone who has a requirement for a CPR Certification card. The online CPR course includes live action video and interactive computer generated animations. You will be able to practice the actual sequence of using an AED or Automatic External Defibrillator. The benefits of online CPR training include an easy learning format where you can learn CPR at your own pace, video demonstrations that you can replay as often as you like, clearly illustrated graphics and a more relaxed learning atmosphere. 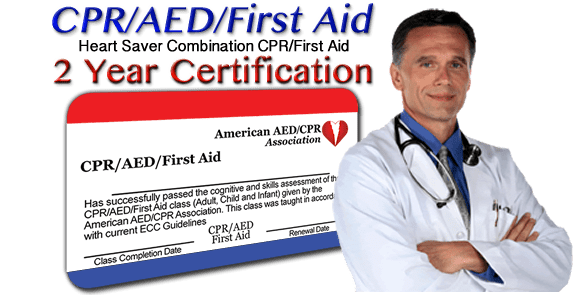 For over 20 years the American AED/CPR Association has been offering classes for schools, hospitals, state programs, coaches, personal trainers and anyone who is required to have a CPR/AED card or would just like to learn.